Low Carb Cinnamon Rolls - The Healthy Cinnamon Roll Recipe! Low Carb Cinnamon Rolls – The Healthy Cinnamon Roll Recipe! 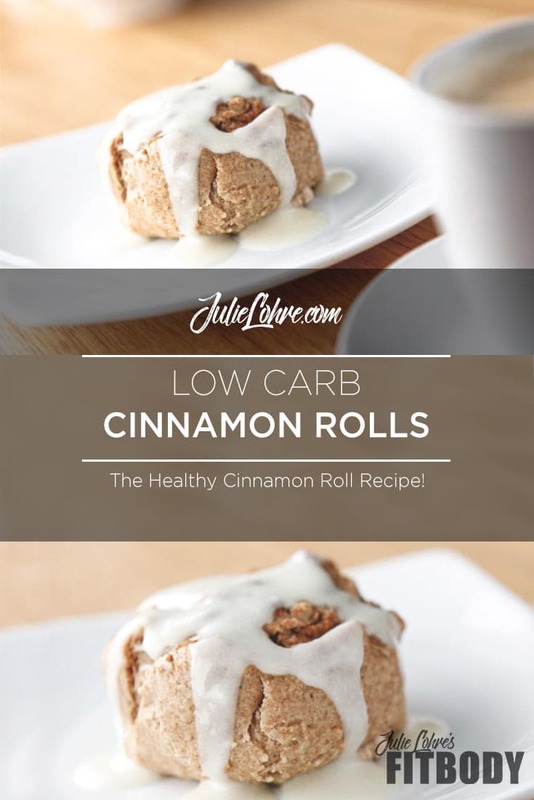 Fit Body Low Carb Cinnamon Rolls are a healthy cinnamon roll recipe that you will love. With a balance of protein powder, low glycemic carbs and healthy fats you can feel free to add this surprisingly light and fluffy breakfast favorite to most any clean eating diet plan. All the taste, none of the guilt! 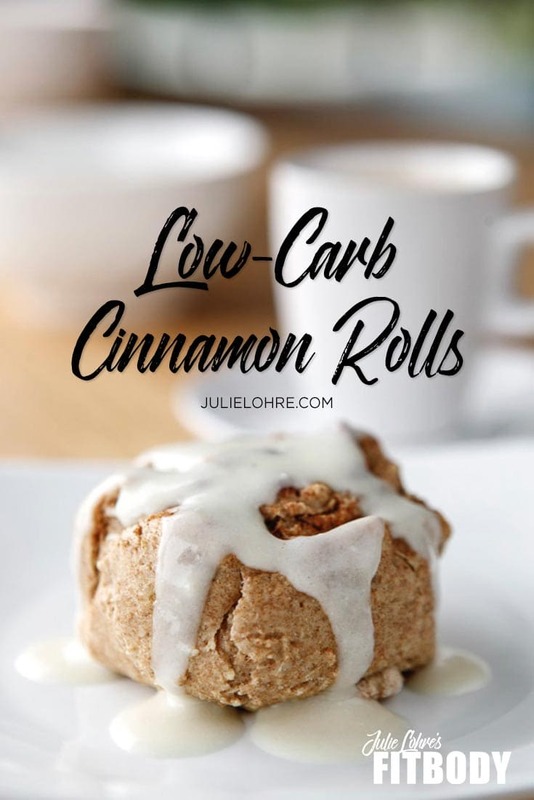 While not completely keto diet or grain free, these melt in your mouth breakfast rolls have significantly lower carbs counts than traditional cinnamon rolls and are super low on the glycemic index. When you pop these babies in the over, the beautiful warm smell of cinnamon and baked goodness will fill your house and wraps itself around you like a fluffy comfy blanker. Smelling cinnamon rolls releases my happy hormones, just like petting puppies does, sleeping in during the week or settling down to watch Netflix with my hubby. As a bonus, the cinnamon in the recipe is huge if you are on a fat loss journey or trying to lose weight. Heck, even those of us that are trying to maintain a healthy lifestyle benefit from it! Cinnamon has a regulatory effect on blood sugar levels and simultaneously increases insulin levels in the body. Since high blood sugar levels can lead to increased storage of fat by the body, cinnamon helps prevent this increased storage of fat and enables you to lose weight. Bonus! All this yummy goodness and a healthy dose of blood sugar stabilizing. Go ahead, make these a regular breakfast... the nutritional information is stellar and your taste buds will be delighted. 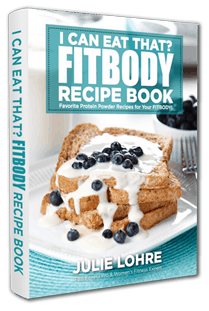 Combine whole wheat flour, almond meal, Ultimate Muscle Protein and baking powder thoroughly. Add in egg whites. You may need to add a bit of water to bring the mixture to a dough like constancy. Sprinkle flat surface with flour and place dough on the flat surface. Using a rolling pin, press the dough flat. You may need a bit more flour to keep the dough from sticking. Once dough is rolled out flat, slice dough with a knife into 1-2 inch widths. Sprinkle dough surface with cinnamon and Splenda as desired. Roll each strip of dough to create a cinnamon roll. Bake at 350 for 8 minutes or until lightly browned.